Have You Seen Our New Showroom? 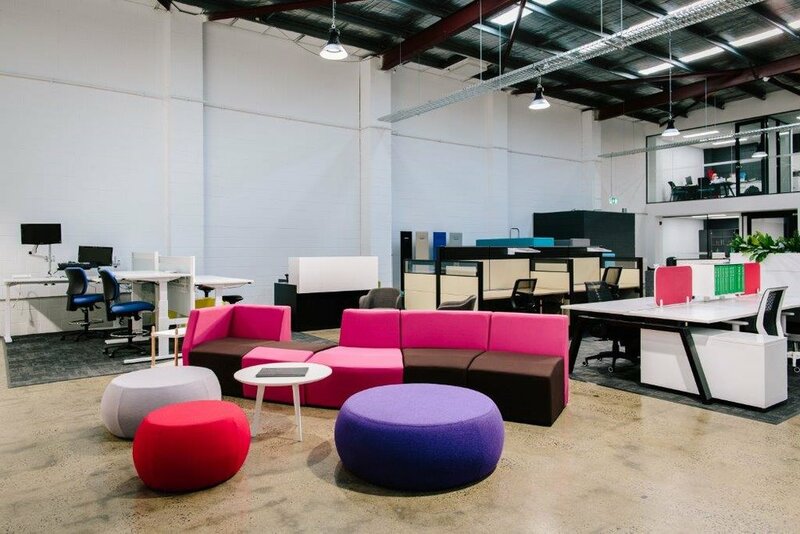 It has been a few months now since we moved to our new South Melbourne showroom. With our complete office furniture range thoughtfully laid out across two levels and a professional team always ready to assist, our aim is to inspire you and help you envision your new work space. 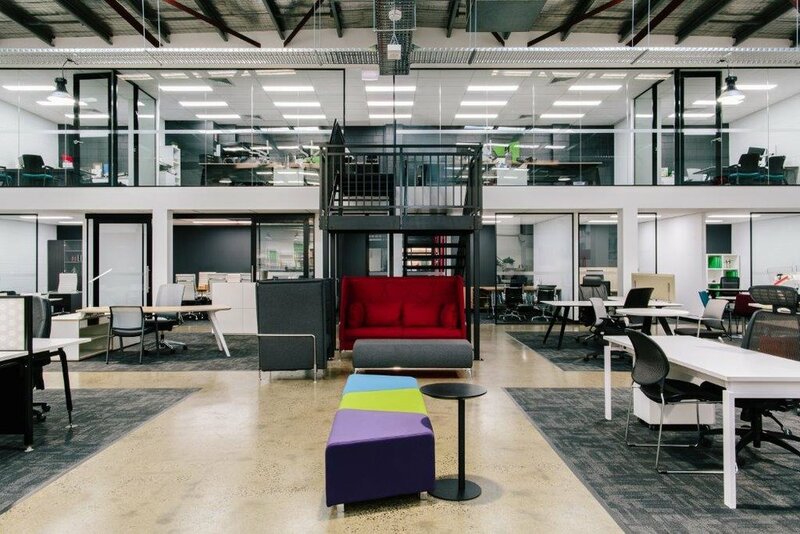 From workstations to boardrooms, breakout areas, seating, storage or even training, we are equipped to bring you the complete solution when it comes to office fit-outs. Don't wait any longer, come visit us, we'd love to show you around.